Web Desk: Since the US embassy in Jerusalem has been opened, the country met with widespread protests by Palestine civilians in Gaza. Israel soldiers had killed more than 57 protesters. 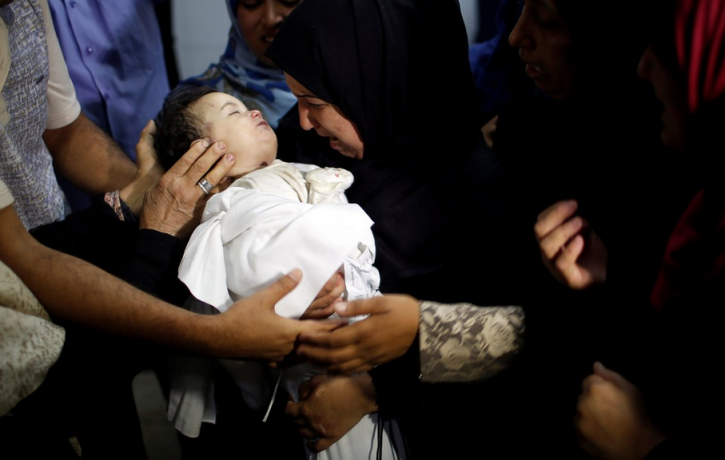 During the protest, an eight-month-old baby was died due to tear-gas inhalation. Global world is condemning the attack and shared her picture on social media. Laila was the youngest fatality of the demonstrations on Monday, which were held in the run-up to the 70th anniversary of the Nakba, day of Israel’s establishment that lead to the displacement of the Palestines. 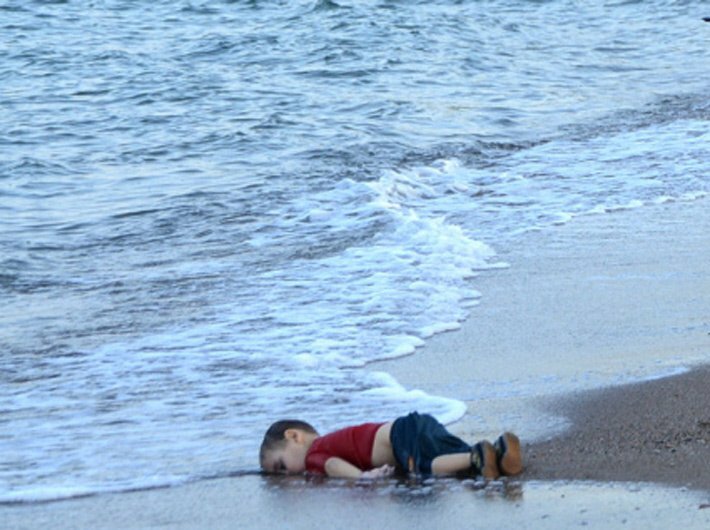 In 2015, the picture of Syrian toddler, Aylan Kurdi’s whose lifeless body swept ashore on a Turkish beach shocked us. 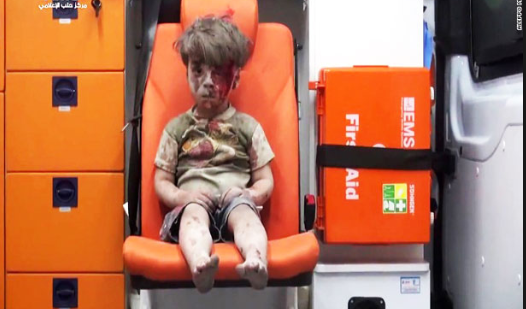 In 2016, a picture of 5-year-old Aleppo boy, pulled out of the rubble left by an airstrike, slapped the world with the bitterness of war. These heartbreaking pictures of children have turned into a powerful portrayal of the human cost of war.